In April 2017 the official French standardization roadmap was released as part of the French national strategy for digitising the construction industry called ‘Plan for the digital transition in the building industry’ or PTNB. Officially established on 20 January 2015, the French national effort has identified standardization and pre-standardization as being essential for the success of the digital transition for stakeholders in the construction industry. The BIM Standardization and Pre-standardization Roadmap document was put forward as an important step towards taking a leadership position among the European countries implementing rigorous digital processes to advance the sector. The French Standardization Roadmap draws heavily on the need for all construction industry players and the professional organisations representing all these players to be informed about the paramount standardization work maintained by the national and international standardization bodies (buildingSMART International, OGC, AFNOR, CEN, and ISO). 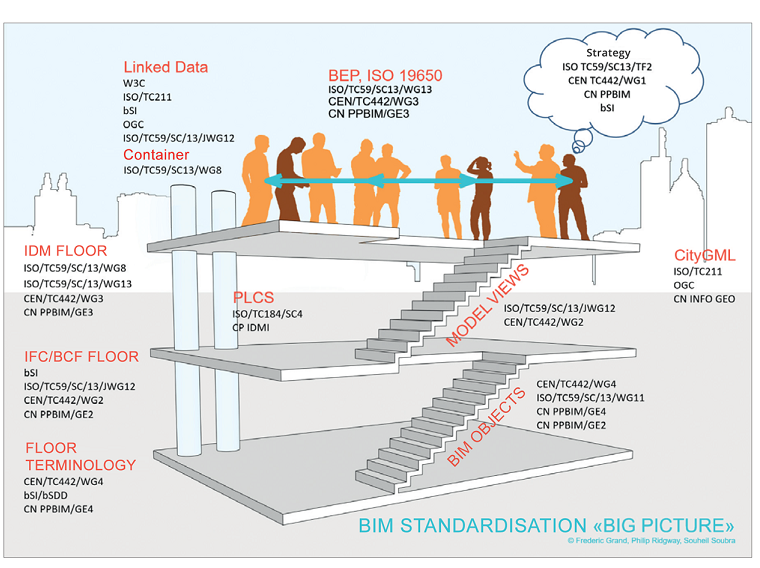 It provides a concise overview of the BIM standardisation ‘ecosystem’ through an easy to understand analogy with a 3-storey building, uniting terms, data, processes and people along with the interactions between these different ‘fields’. Thus, it lays the groundwork for organizing the French participation in implementing standardization activities. To explore the standardization work related to these objectives, we have prepared a series of articles devoted to the 3-storey building illustration. 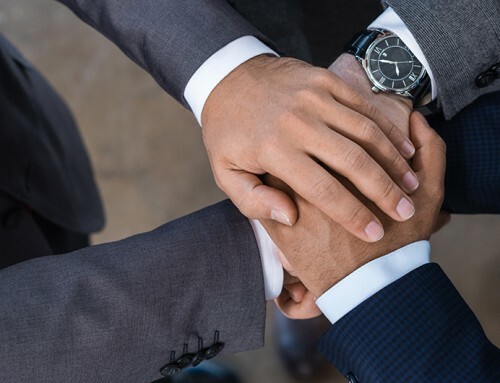 In the first out of three articles about the French Standardisation Roadmap, we will be looking at levels or floors of standardization from top to bottom, starting with people and process, data structures – IFC, BCF and terminology. Next we will be looking at the supporting ‘columns’ – linked data, data containers, PLCs and finally at the connecting ‘ladders’ – MVDs, Objects as well as the surrounding environment – CityGML. Starting from the top, the BIM 3-storey building roof is the level called “Process”. Using the firm basis of the IDM standard, people collaborate and share information through rigid information management methodologies such as the preparation of a BIM execution plan. It is important to note that the document draws heavily on the soon-to-be CEN standard – ISO19650 “Organization of information about construction works — Information management using building information modelling” that gives the essential information on how the different types of information requirements (OIRs, EIRs, AIRs) inform different people at different stages of the construction life-cycle. The second floor consists of “machine-readable data”. Here the Roadmap looks at the IFC and BCF data formats that allow for the exchange of interoperable data. It recommends the promotion and continuous improvement of the open and interoperable formats, so that they constantly evolve along with the needs of the sector. Measures like validating simple models and simple cases are the means to provide users with easily understandable routine processes and build confidence in the use of the open standards for data exchange. The ground floor is associated with “terminology”, in other words, the data dictionaries and ontologies needed to define different concepts so that people and machines can understand what is what. Here the French Roadmap draws on the XP P07-150 standard, which is being discussed at the CEN level. 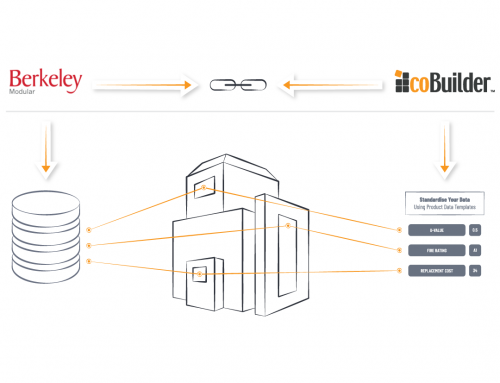 The standard describes the methodologies for managing properties and property groups through a network of interconnected dictionaries. This standard has been tested in France through the PPBIM project: where 300 properties and 30 generic objects have been integrated within bSDD following the processes defined by the XP P07-150 standard. The Roadmap document underlines that there is no national classification in France, but at international level Omniclass2 and Uniformat3 context are commonly used. The IFC model makes it possible to exchange the objects along with the classifications they are associated with. ISO 12006-2 provides a framework for establishing classifications associated with the construction sector through a table-based organization. The bSDD also supports the storage and management of classifications.